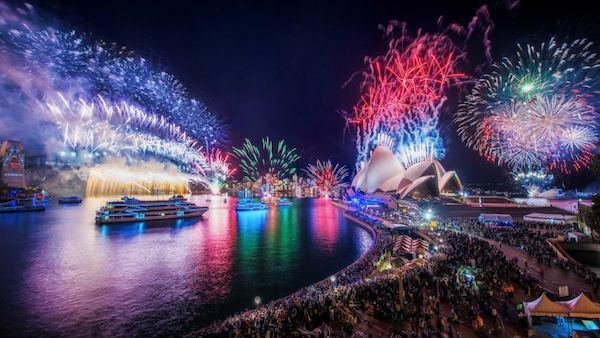 Vagabond Spirit always has big New Years Eve cruises and this year is planned to be bigger and better than ever. Your harbour cruise will start at 7:30pm and will include an open bar that includes premium spirits, cocktail food on arrival, a seafood and carvery buffet for dinner and desert with tea and coffee. The party will come to life with live DJ’s and light shows through the entire cruise making sure everyone is up and getting into the atmosphere of the harbour cruise. The boat will stop for the fireworks display, and there is plenty of room on the upper and front decks to watch it with uninterrupted views. 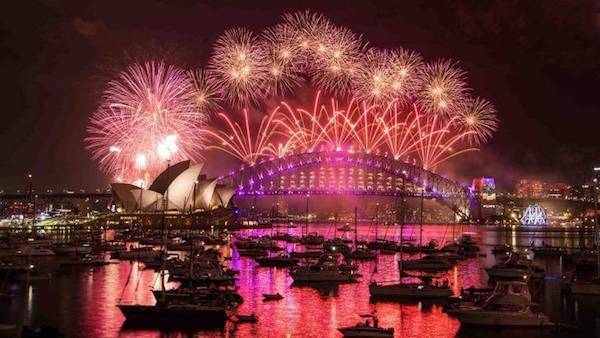 Sydney Harbour is the centerpiece of on New Years Eve and the fire works display is what people travel thousands of kilometers to see. On you New Years cruise on board vagabond Spirit you will be right in the middle of it all. Boat hire on New Years Eve is something that everyone has to do at least once in their life and a ticketed option on Vagabond Spirit is an amazing way to do it. New Years Eve Cruises on Vagabond Spirit are ticketed events and cost $700pp. New Years Eve tickets on Vagabond Spirit are $700pp. Click add to cart to buy them now.